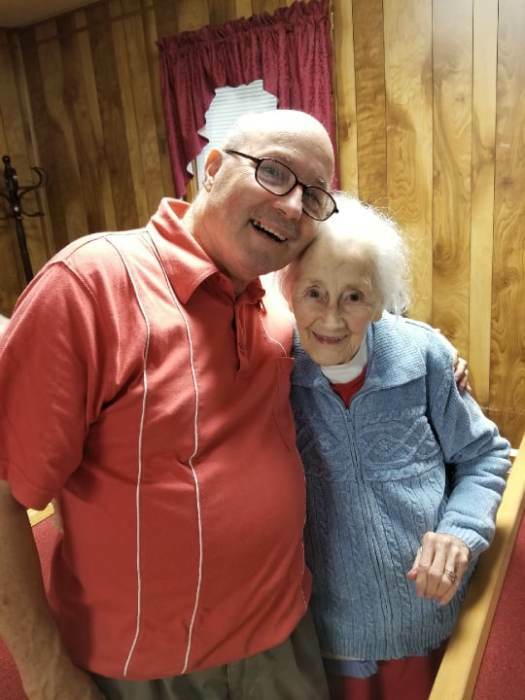 Pastor Willard Thomas Blankenship; 66 of Ironton, Ohio gained his wings and was reunited with his Almighty god and family on April 3, 2019 leaving from the Hospice Care Center in Ashland, Kentucky. He was born August 15, 1952, a son of the late Thomas Blankenship and the late Dorothy Rickman Blankenship. 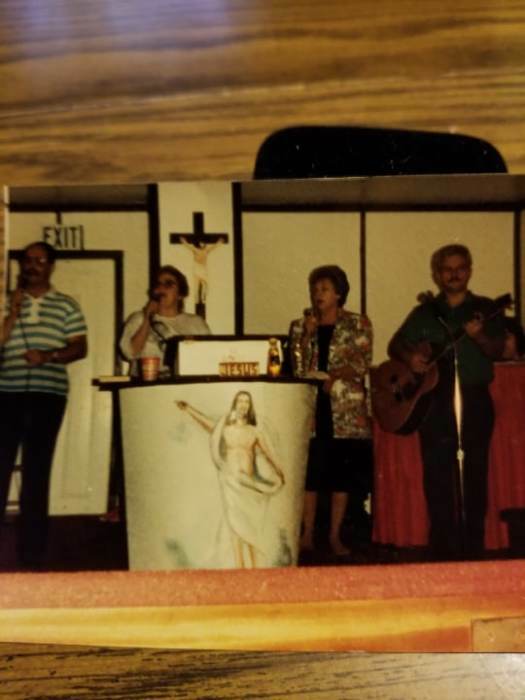 He was the Pastor of Mt. Olive Community Church of Blackfork, Ohio and a loving husband and father. 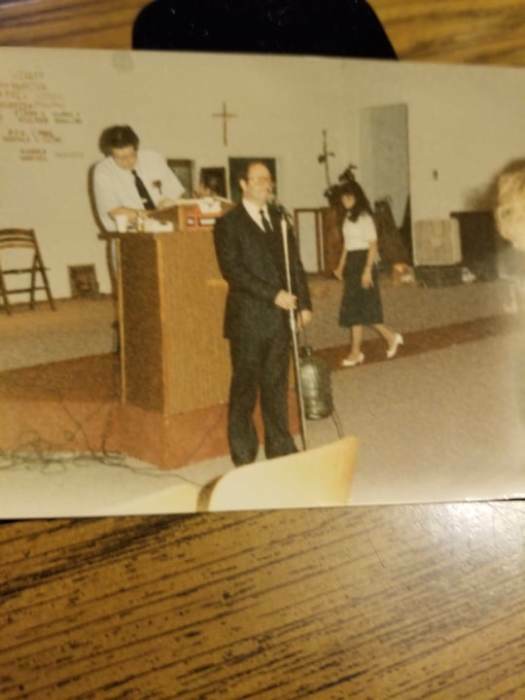 He loved to sing and preach the word of god and to see souls saved. Willard traveled all over the tri state are singing gospel music with the Blankenship family. 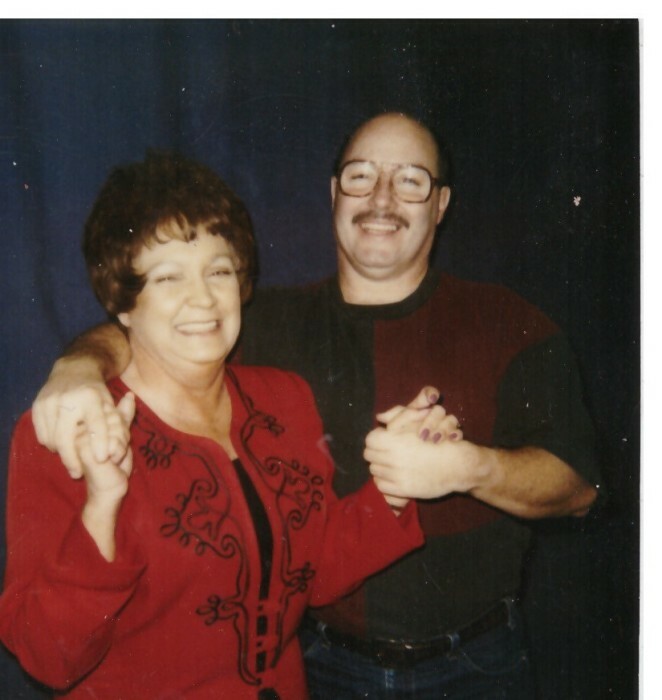 In addition to his parents he was preceded in death by a son; Brian Blankenship, and a sister. 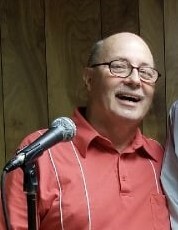 He is survived by his wife of 20 years, who he married on September 19, 1998 Roena Blankenship, 2 daughters; Victoria Blankenship, Annette Blankenship, a brother, George Blankenship, 2 sisters, Charlene Morrison, Carol Maddox, 7 grandchildren, several great grandchildren and a host of family and friends. 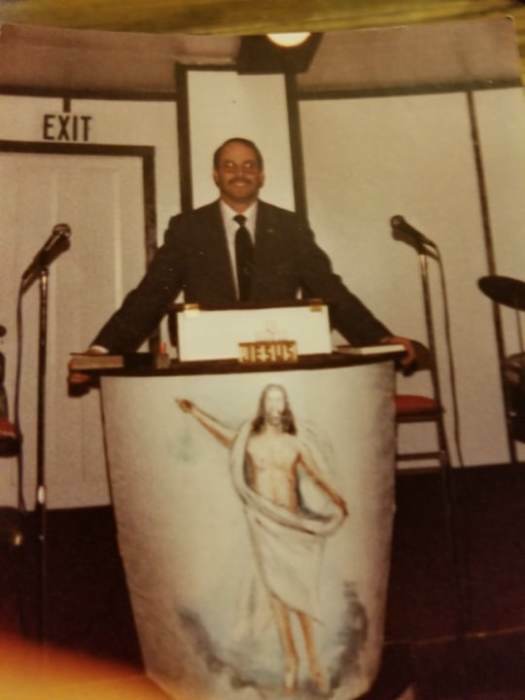 Grave side funeral services will be held at 1:00 pm on Saturday April 6, 2019 in the Vernon Furnace Cemetery with Rev. 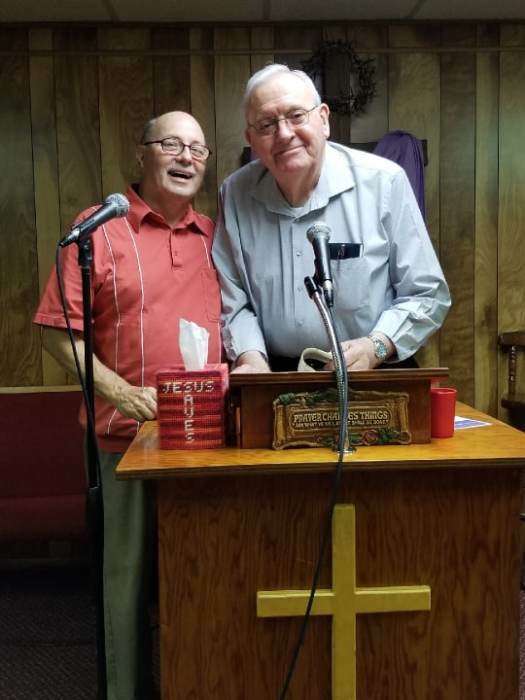 Delbert Dixon and Rev. Kenny Jiles officiating. 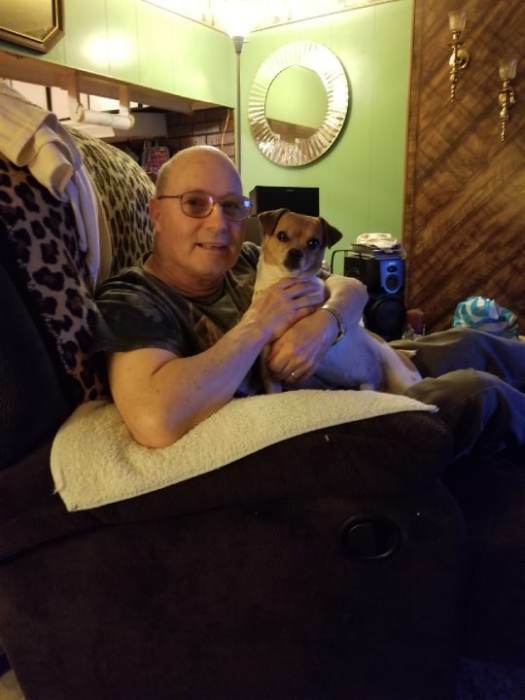 Memorial donations should be directed to his wife or the Hospice Care Ceneter. He and his wife have entrusted his care to Brown Funeral Chapel.